For more than two decades we have been providing skilled legal services to clients in the State of Maryland. If you have visited our site because you need a lawyer please call our office or send an email for a free consultation. We strive to achieve excellent results through persistence and dedication. We give our clients personal attention and aggressive representation. Our office is located in the Perry Hall area of Baltimore County, Maryland. We will make home and hospital visits to clients who are unable to come to our office for health reasons. The firm provides services in all of Maryland including but not limited to the following areas: Baltimore County, Baltimore City, Harford County, Perry Hall, Nottingham, White Marsh, Parkville, Carney, Fullerton, Overlea, Rosedale, Essex, Chase, Dundalk, Middle River, Kingsville, Towson, Bel Air, Joppatowne, Edgewood and Ocean City. 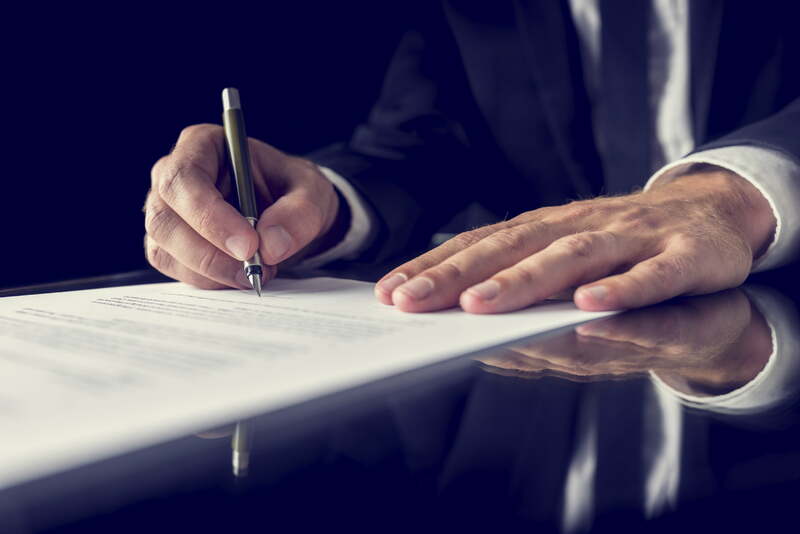 What Does Power of Attorney Cover?